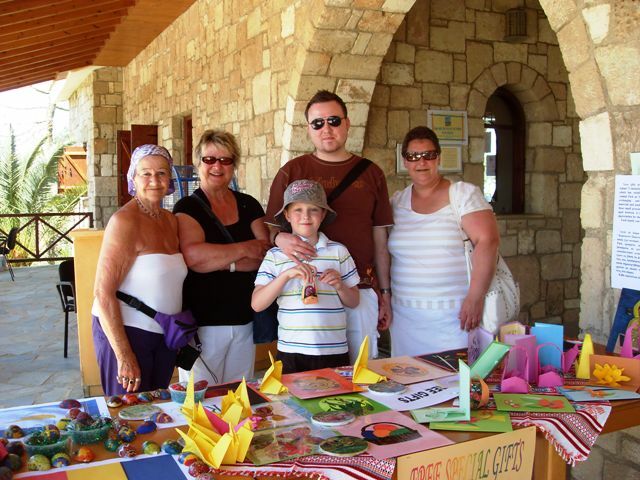 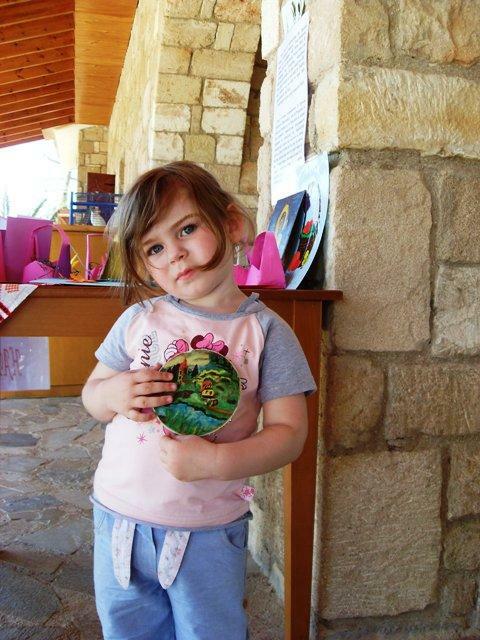 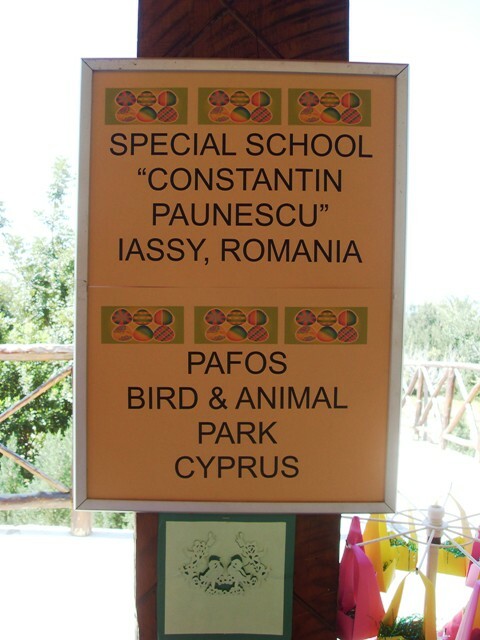 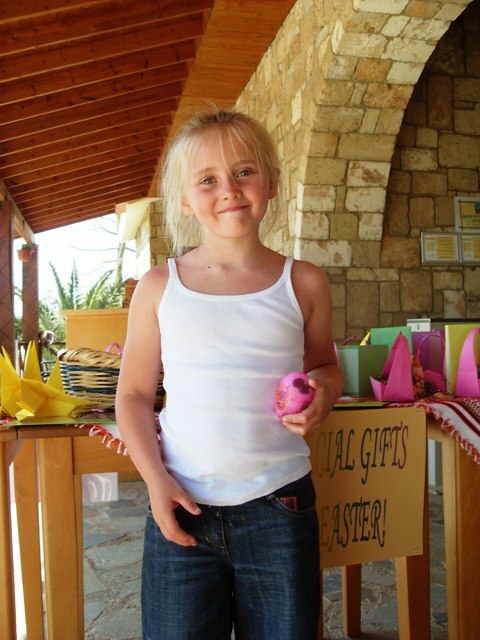 Established between Pafos Bird and Animal Park, Cyprus and Special School Constantin Paunescu,Romania. 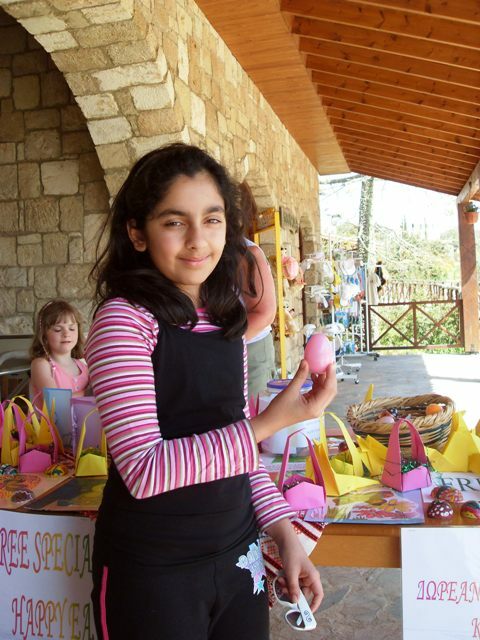 The Educational Project is based on exchanging and promoting educational materials and studies. 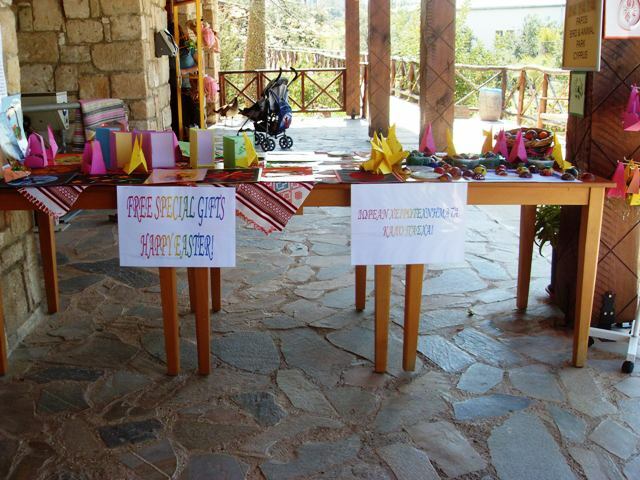 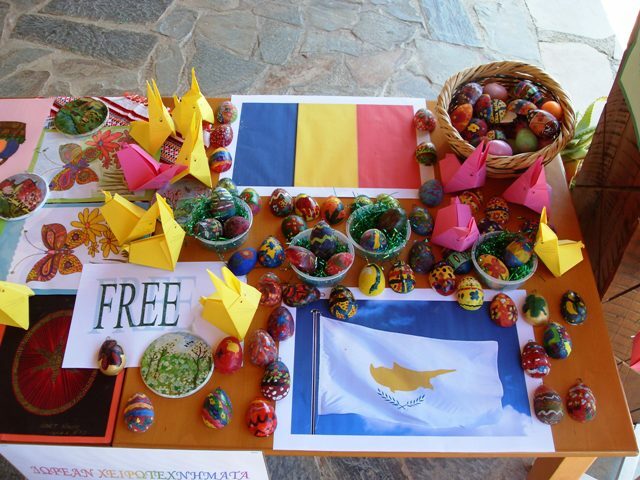 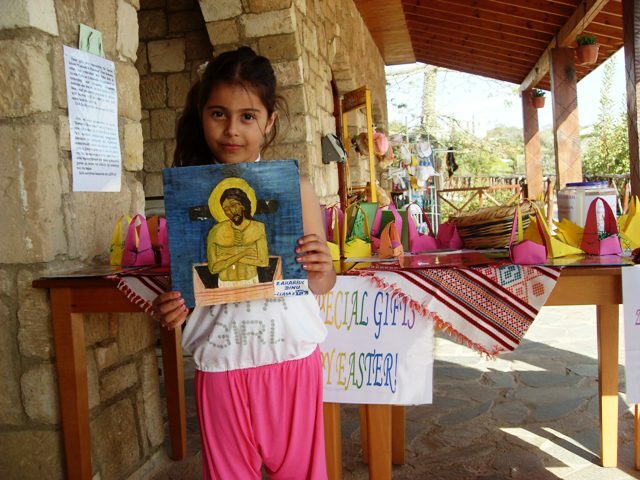 In order to show their appreciation for the Park children from Romania send us small presents which were offered free for each family visiting the Park on Easter’s Day.